It's legalization day for recreational use of cannabis. If you are 19 years of age or older, you can now buy, consume and grow recreational marijuana in Ontario. 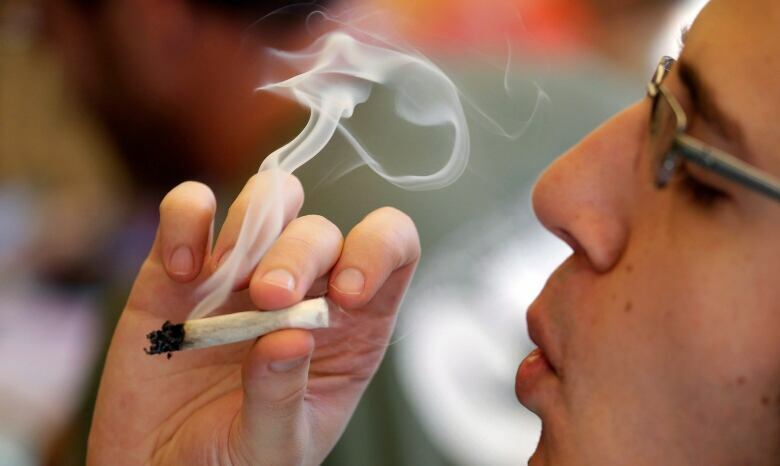 You can also share up to 30 grams of pot among adults over 19. While buying edibles remains illegal for another year, you can make marijuana food and drinks at home. But you are only limited to carrying up to 30 grams of dried cannabis in public. Residents are also limited to growing a maximum of four plants per household at any given time. 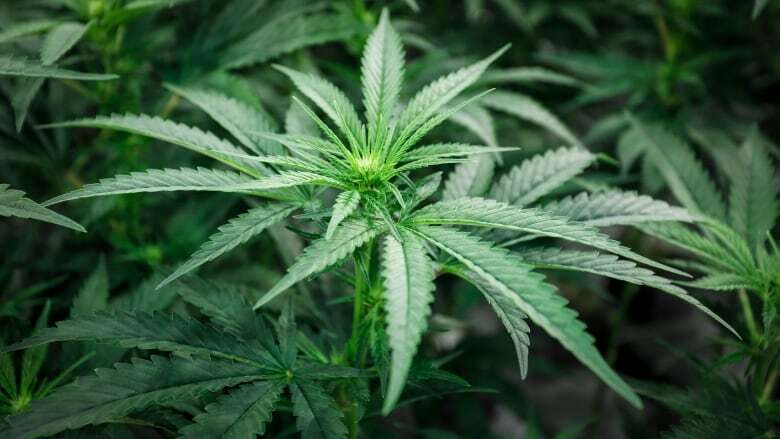 Late Wednesday afternoon, Ontario passed its cannabis legislation, firmly establishing the right to smoke marijuana in public in the province. The bill was put to a final vote hours after recreational use of the drug became legal across Canada. The legislation loosens regulations established by the previous Liberal government, allowing Ontario residents to smoke recreational cannabis wherever tobacco smoking is permitted. Lt.-Gov. Elizabeth Dowdeswell will be asked to proclaim it into law immediately, officials said. Designated guest rooms in hotels, motels and inns. Scientific research and testing facilities. Controlled areas in long-term care homes, certain retirement homes, residential hospices, provincially-funded supportive housing, designated psychiatric facilities or veterans facilities. Indoor common areas in condos, apartment buildings and university/college residences. Enclosed public places and enclosed work places. Non-designated guest rooms in hotels, motels and inns. Schools and places where children gather. All public areas within 20 metres of these grounds. On children's playgrounds and public areas within 20 metres of playgrounds. Hospitals, hospices, care homes and other facilities. Within nine metres from the entrance or exit of hospitals (public/private), psychiatric facilities, long-term care homes, independent health facilities. On outdoor grounds of hospitals (public/private) and psychiatric facilities. In non-controlled areas in long-term care homes, certain retirement homes, provincially-funded supportive housing, designated psychiatric or veterans' facilities, and residential hospices. Publicly owned spaces, including sports fields, nearby spectator areas and public areas within 20 metres of these areas. Vehicles and boats being driven or at risk of being put into motion. Restaurants and on bar patios and public areas within 9m of a patio. On outdoor grounds of specified Ontario government office buildings. In reserved seating areas at outdoor sports and entertainment locations. Grounds of community recreational facilities, and public areas within 20 metres of those grounds. In sheltered outdoor areas with a roof and more than two walls which the public or employees frequent, or are invited to (e.g. a bus shelter). 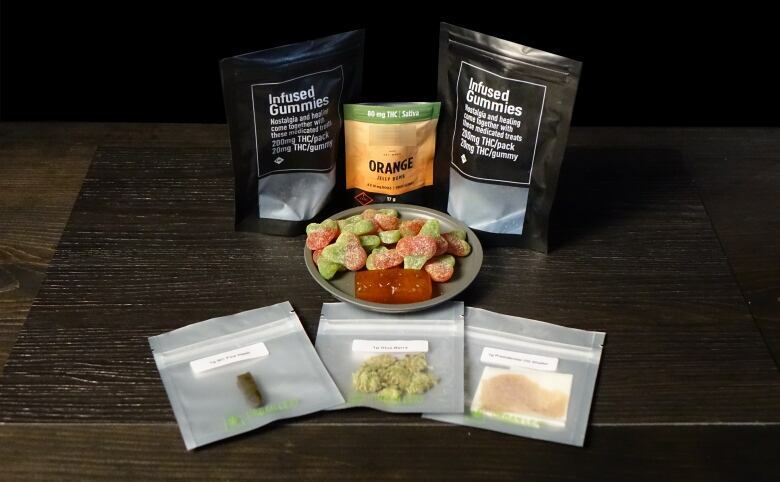 Commercially manufactured edibles and concentrates remain illegal until sometime in 2019. The Ontario Cannabis Store (OCS) is the only place to legally purchase marijuana in Ontario and will be the case until at least April 2019. In August, the provincial government announced it would scrap brick and mortar OCS locations and move toward a private retail system. The system, which the government describes as "tightly controlled" would be governed by the Alcohol and Gaming Commission Ontario, and OCS will be the only wholesaler to these stores. What control does your city have over cannabis? The provincial government is giving municipalities until Jan. 22, 2019 to opt out of allowing private retailers within their boundaries. Legalization of recreational marijuana is expected to impact many aspects of life. Policies are either already re-written or are in the process of re-written. CBC stations across Ontario explored these issues. Here is some of our coverage.